There’s nothing quite like fall in Western Carolina—when the mountain air turns crisp and cool, the nostalgia comes flooding back with overwhelming waves of inexplicable sensation, and the banjos and fiddles slow their pace to something a little more fitting for the season. 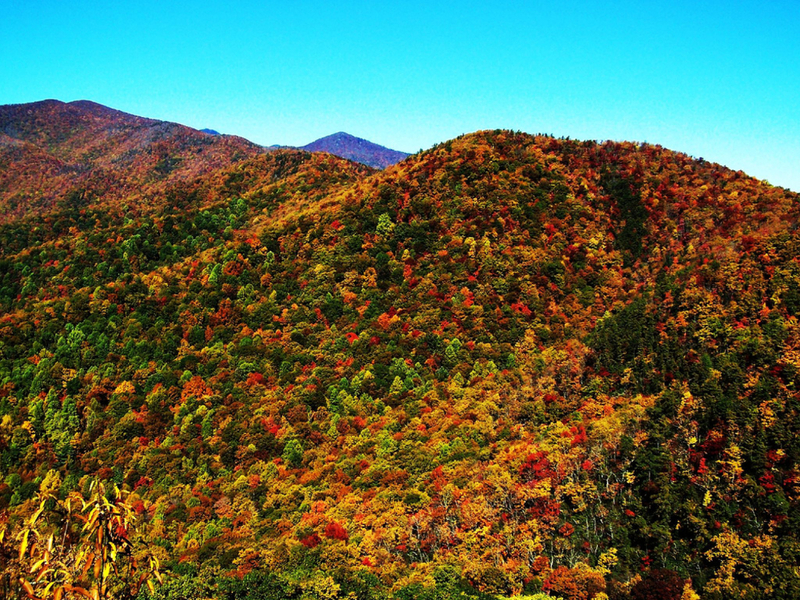 Here are 30 reasons why autumn in Asheville is the most spectacular time of year. 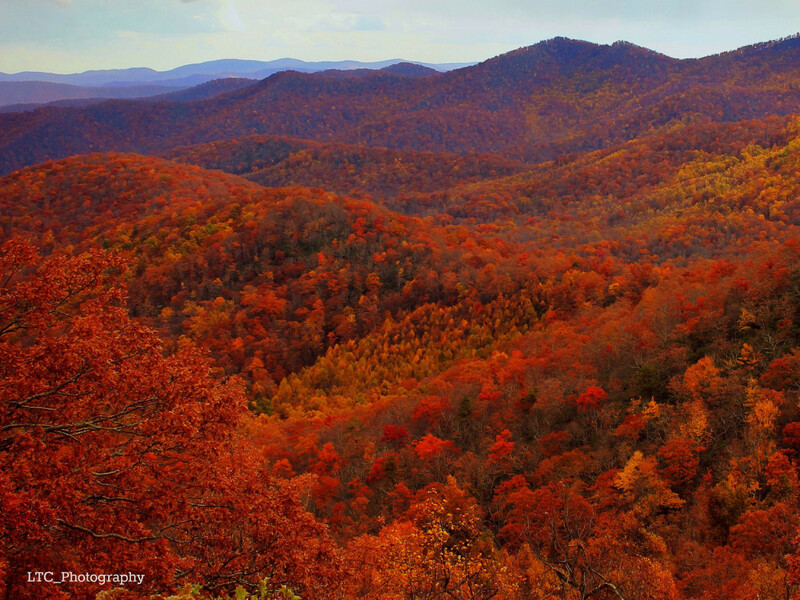 Due to early frost, warm weather, and a dramatic variance in elevation, the Blue Ridge boasts one of the most brilliant and long-lasting displays of foliage in the country. What a spectacular season to wander through the mountains, from high up in Craggy Gardens and Graveyard Fields , which are the first to turn, to the relative low country of Lake Lure and Chimney Rock , which are the last to peak in early November. Say goodbye to the restless, muggy nights of summer. 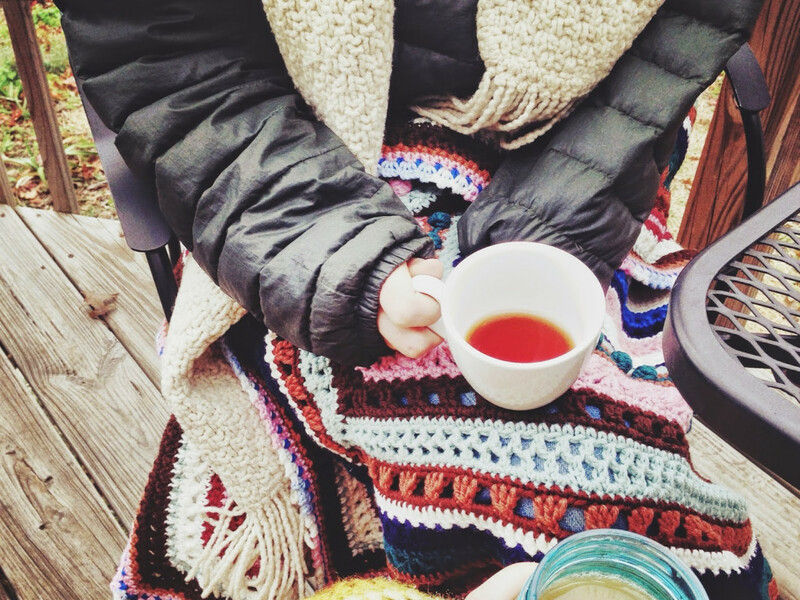 A slight drop in body temperature is actually conducive to falling asleep and waking up refreshed, so curl up in your down sleeping bag and enjoy a chilly fall night under the stars. Check out Mt. 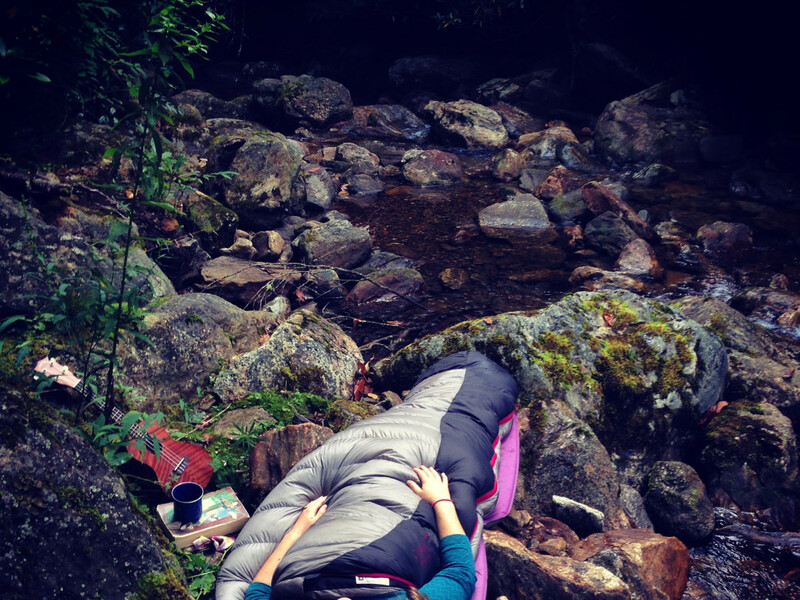 Pisgah Campground , perched high in the Pisgah National Forest, and sweet dreams. Simply put, waking up in the mountains on a cold fall morning, preparing a hot cup of coffee and watching the steam rise against the brightening sky is one of the greatest pleasures on earth. 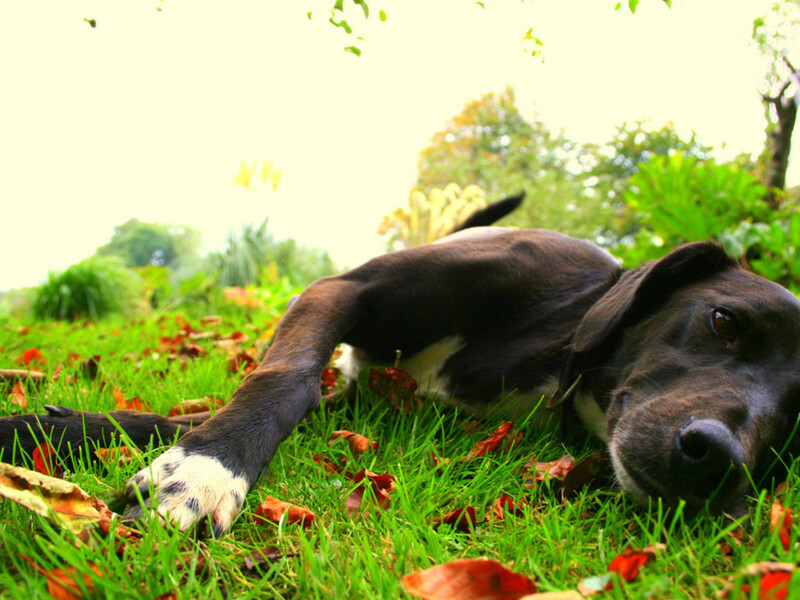 Dogs across the Southeast are breathing a sigh of relief now that the temperatures are finally dropping. 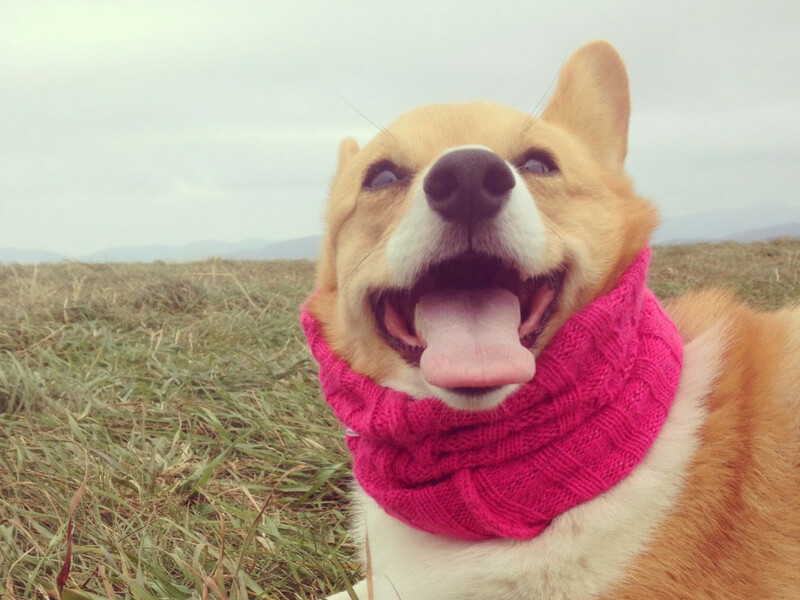 With her fur coat no longer a burden and the car no longer a cause for acute anxiety, your dog is happily anticipating a brisk season of chasing balls, rolling in dead leaves, and accompanying you on those long, refreshing trail runs . One of the most compelling reasons to get outside this season is what's waiting for you when you return: this October, Twin Leaf Brewery is introducing their Pumpkin Chocolate Chip Milk Stout, which is brewed with 200 lbs of locally grown pumpkins from Rayburn Farm. 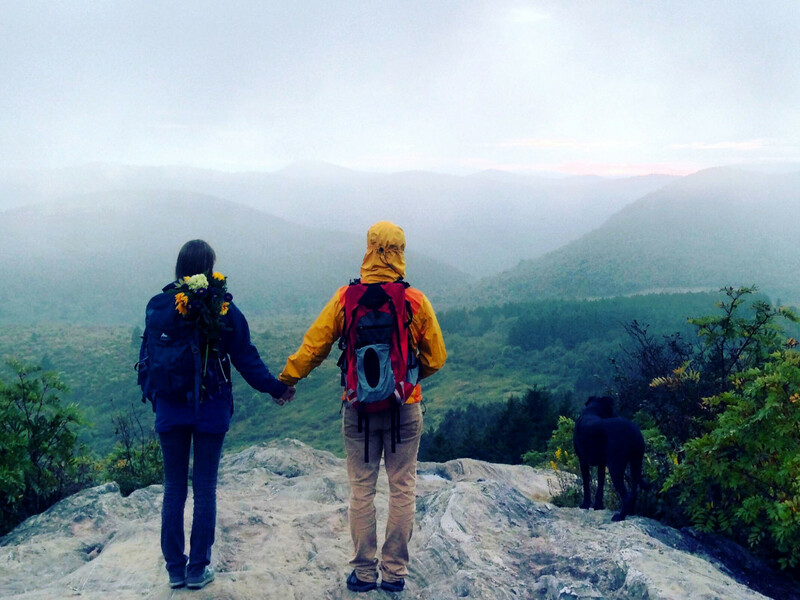 Spend the day exploring the stunning landscapes of Linville Gorge Wilderness or Pantertown Valley, then put your feet up and indulge downtown with this sensational season brew. Is it the snap in the air, the sweet relief from August's humidity, or the backdrop of orange and gold that makes us feel so alive and invigorated, so vital and alert? Autumn breathes new life into the soul and the landscape, painting the mountains burgundy, turning our cheeks pink, and instilling in us the craving for hard work and adventure. 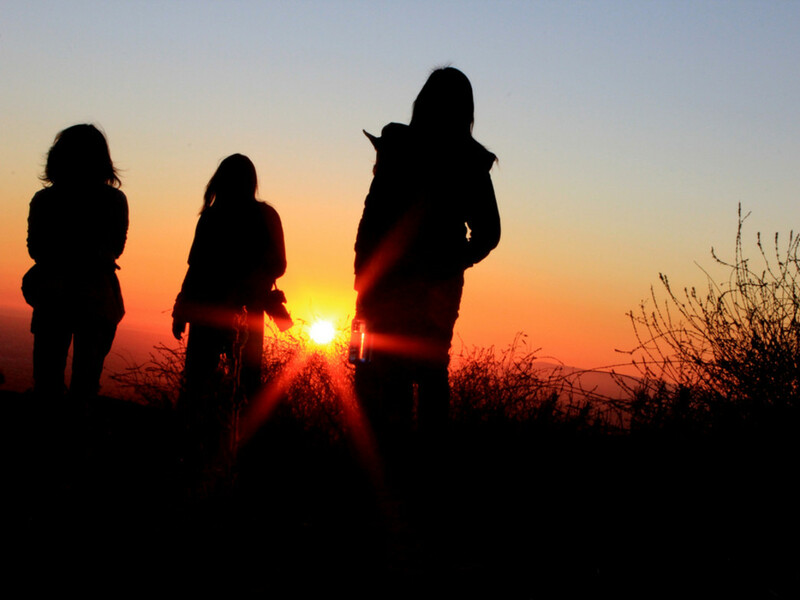 Channel this burst of energy by tackling one of these epic, all-day hikes . 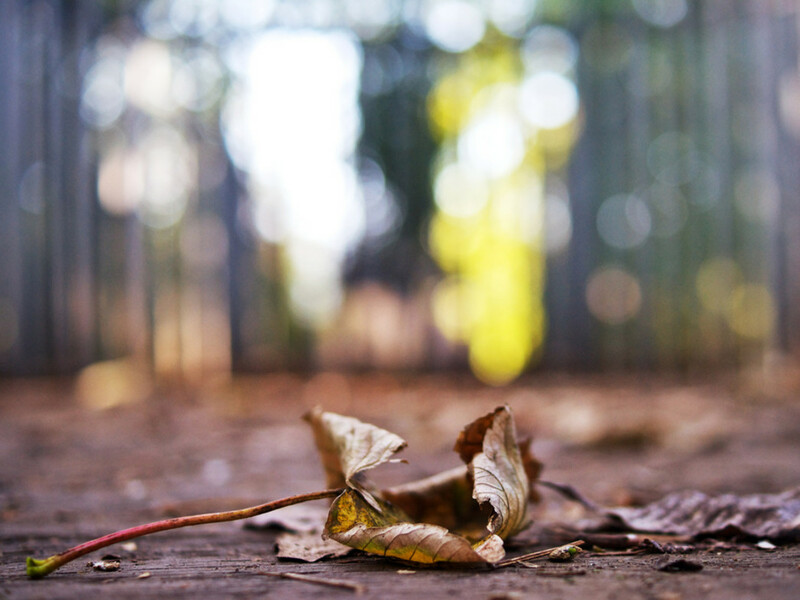 The Facebook group I will go out of my way to step on that crunchy looking leaf is one of the most popular ever created—boasting over 1.5 million members. There's just something so satisfying, so quintessentially autumn, about crunching your heal down on a dry, brittle leaf. It adds yet another element of tactile delight to the endless hiking trails that surround Asheville. The air is clear of pollen, mosquitos are no longer swarming, and poison ivy has lost its summer potency. 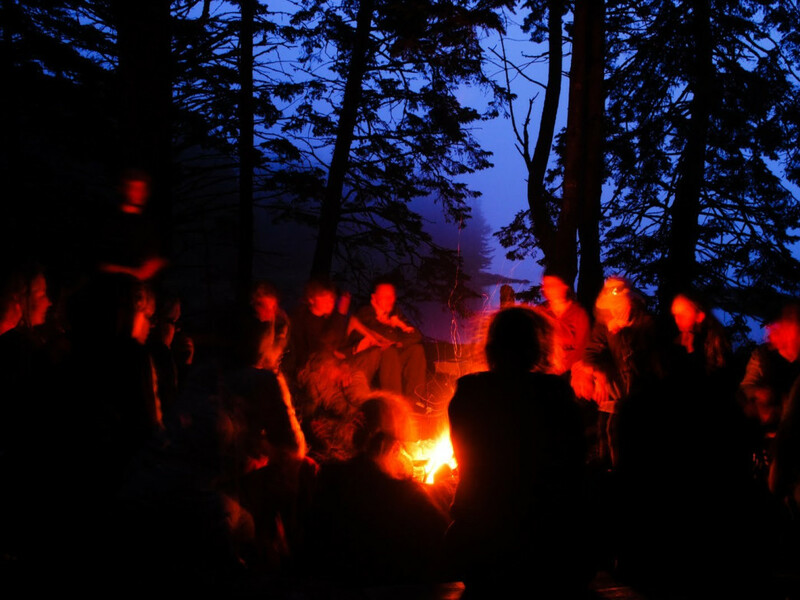 Overall, the wilderness is a more friendly, comfortable, and inviting place to lose yourself for the weekend. Weekend warriors, get ready. This class V, big water classic is running and ready for a season of sick lines and crazy carnage. Advanced whitewater kayakers and gutsy rafters will plow through rapids like Pure Screaming Hell, Iron Ring, and the powerful and intimidating Pillow Rock. 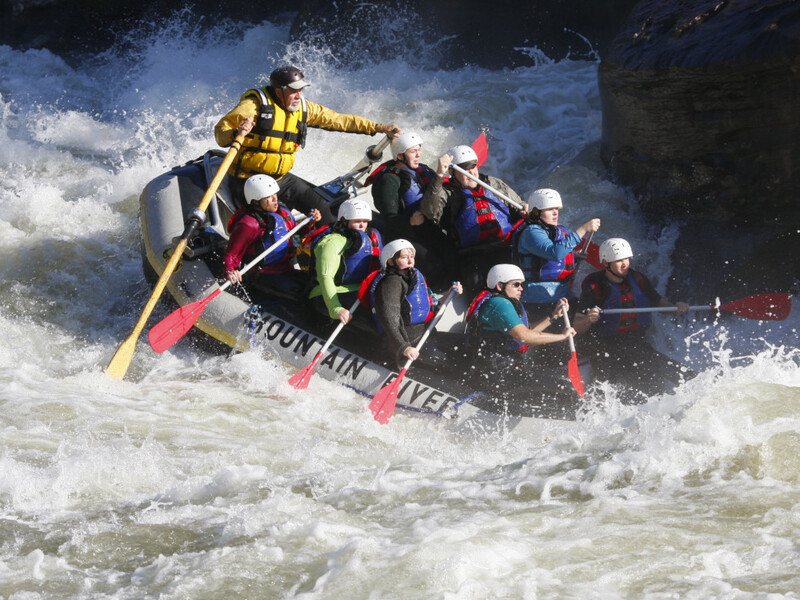 Jet over to West Virginia for a weekend on the Gauley that's bound to be wild and wonderful. Okay, hear us out on this one. 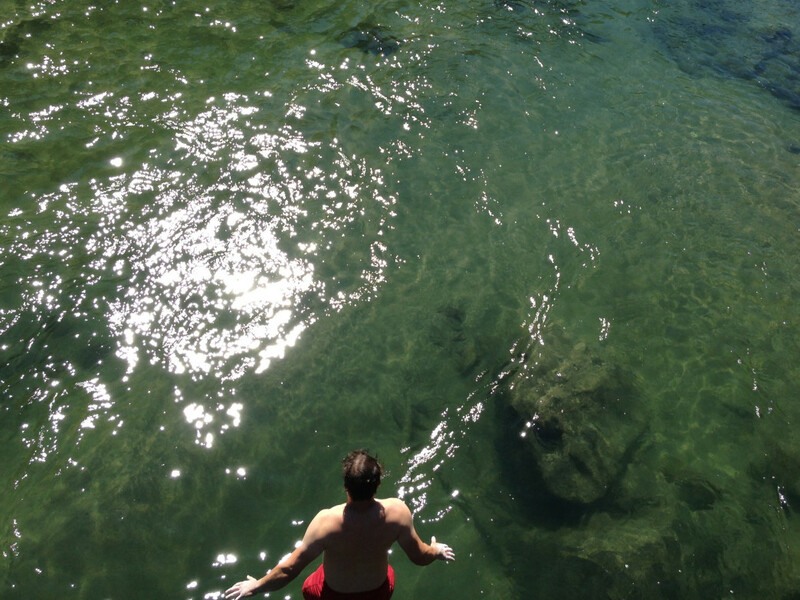 September still has its fair share of 80+ degree days, and there is a major perk to taking an early fall dip: with the kids back in school and the holidays over, you just might find some peaceful solitude at the region's best swimming holes , and have the swimmable waterfalls all to yourself! Kayakers, take your marks! 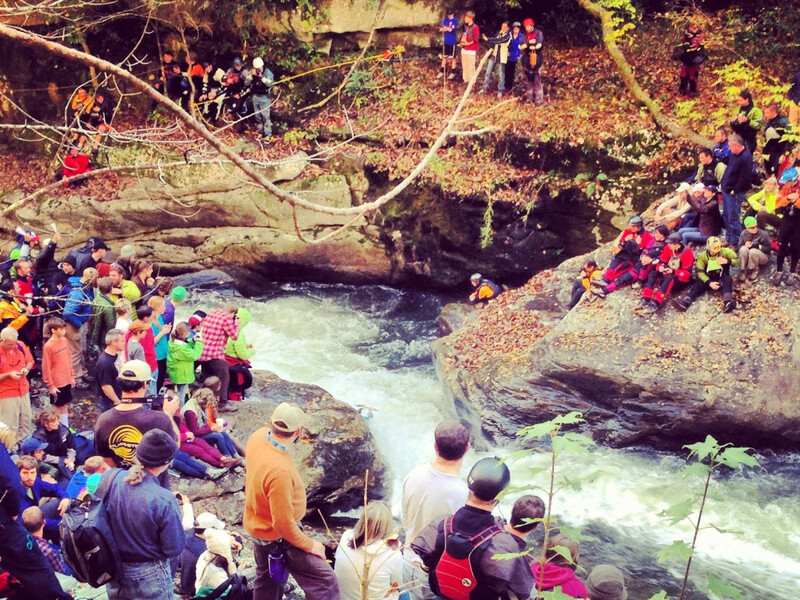 The annual Lord of the Forks whitewater race on the Russell Fork will be held October 24-25th in Southeast Kentucky. Following that, the Green Race —one of the greatest spectacles in outdoor sports—will take place on the first Saturday of November. 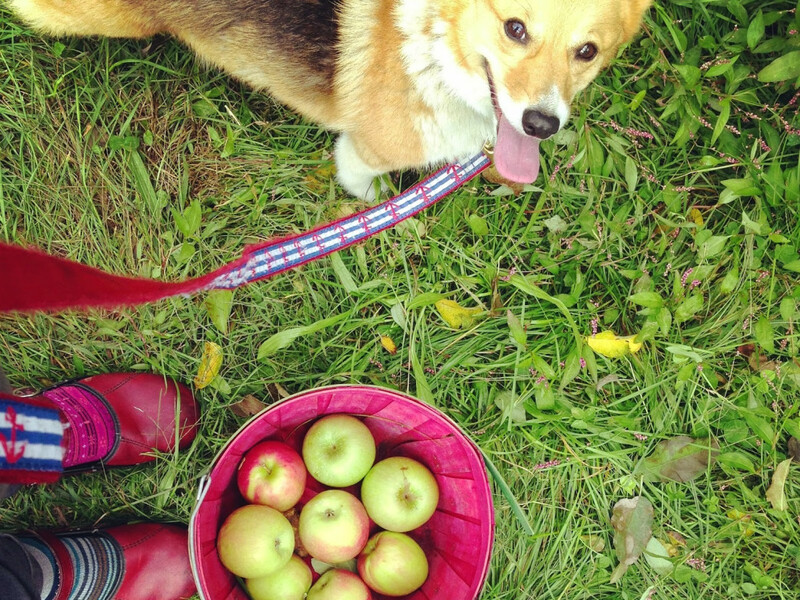 In terms of campy fall adventure, nothing compares to the endless delights of the apple orchard. Go for a hay ride; hang out with a scarecrow; launch a pumpkin. Picking apples under bright cobalt skies is the perfect excuse to get the whole family outside for the day . One of the main attractions of the Nantahala Outdoor Center's annual Guest Appreciation Weekend (September 25-27) is their big blow end-of-season sale. You'll find great deals on kayaks, paddles, and equipment used by the Paddling School and Adventure Programs, as well as huge discounts on brand new items throughout the Outfitters Store. You can even barter or sell your used gear at the "Street Market." For the past four months, driving has been either sweltering hot or artificially freezing. Fall brings the immense pleasure of driving with the windows down, making your commute to the trailhead downright enjoyable. 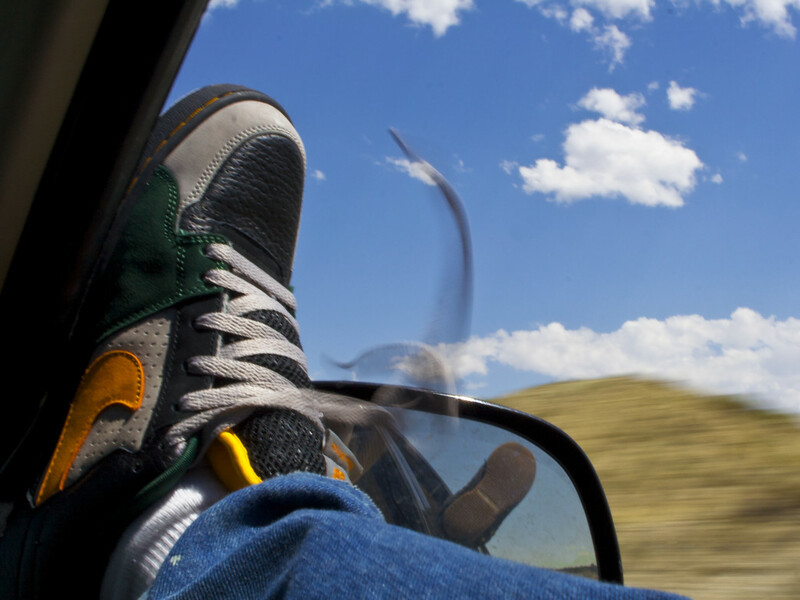 Blast the radio and cruise The Blue Ridge Parkway (America's longest linear park!) with fresh air rushing in and your hair flying in the breeze. As if you needed another reason to carve a pumpkin, those pepitas, or pumpkin seeds, are chalk full of magnesium, manganese and protein. Roast them with a little sea salt and bring them along on your next bouldering session for a healthy, locally grown snack. 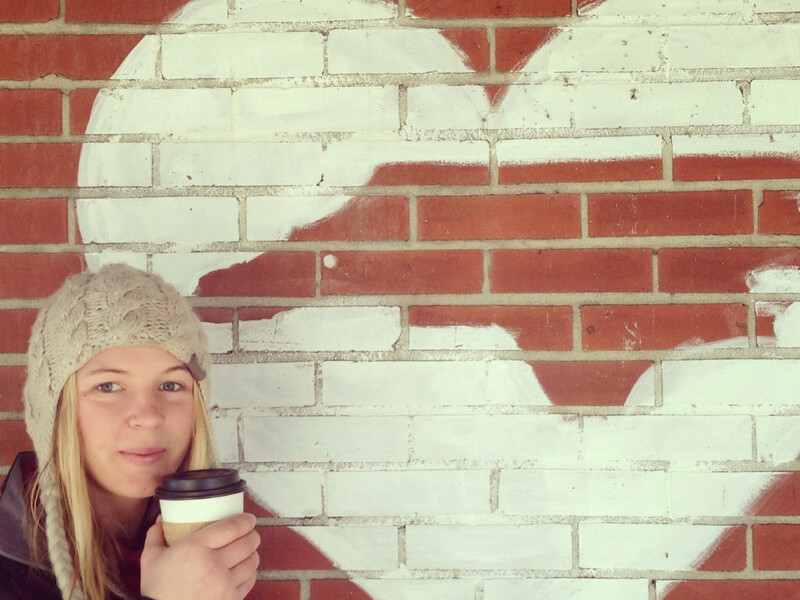 It's only natural that we're all looking for love before winter sets in. That, combined with the inherent coziness of shorter days and blustery weather, makes autumn the optimal season for dating. 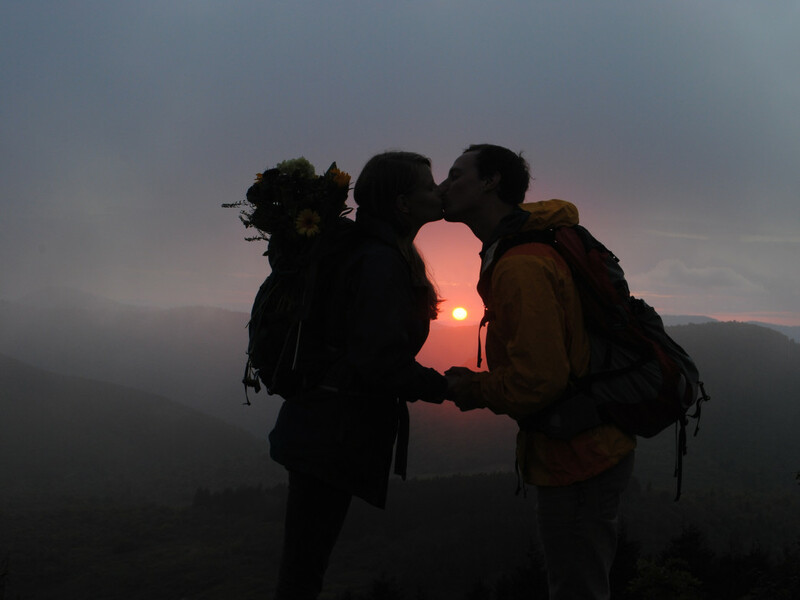 Check out these romantic fall outings for you and your sweetie. Be it a chunky knit cowl or a fine wool wrap, we all appreciate the little boost of being bundled up in a bright scarf. Part fashion, part good sense- it's the perfect accessory for the outdoor enthusiast. At the intersection of household chores and childhood delights, enormous, inviting leaf piles are autumn's answer to the swimming hole. Rake one up and dive right in—you know you want to. Stave off the brisk evenings and impending darkness with the warmth and glow of a backyard bonfire. 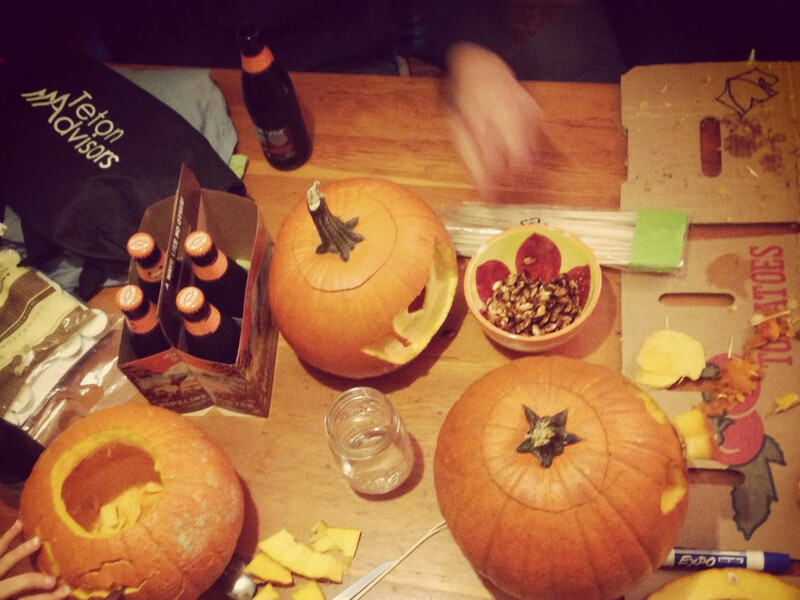 Invite some friends, toast a marshmallow, and crack open a six pack of pumpkin beer. For many people, wood smoke is one of the most pleasant and nostalgic smells there is, so kick back, breathe deep, and enjoy. 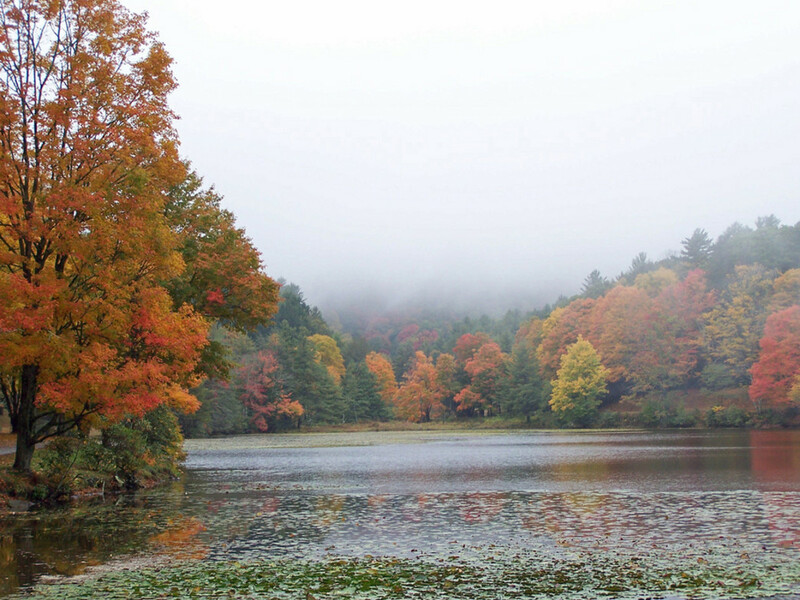 By mid October, the foliage has reached the height of its splendor. When late afternoon sunlight filters through the deciduous canopy, the forest is transformed into a shifting kaleidoscope of gold, amber, and scarlet. Even the most focused and dialed-in adventurer will take a moment to pause and be deeply moved by this display of mountain glory. What could be a better start to your day than a trail run through the still-quiet fog of an October morning? Perhaps you'll even see the silver of the season's first frost feathering the grass and leaves before the warmth of the daylight melts it away. The sublimely named Dirt Diggler Gravel Grinder, hosted by Blue Ridge Adventures and Oskar Blues Brewery, will be held on October 3rd. This hybrid bike race is a 50/50 blend of gravel and pavement, capped off with 2 miles of sweet single track. 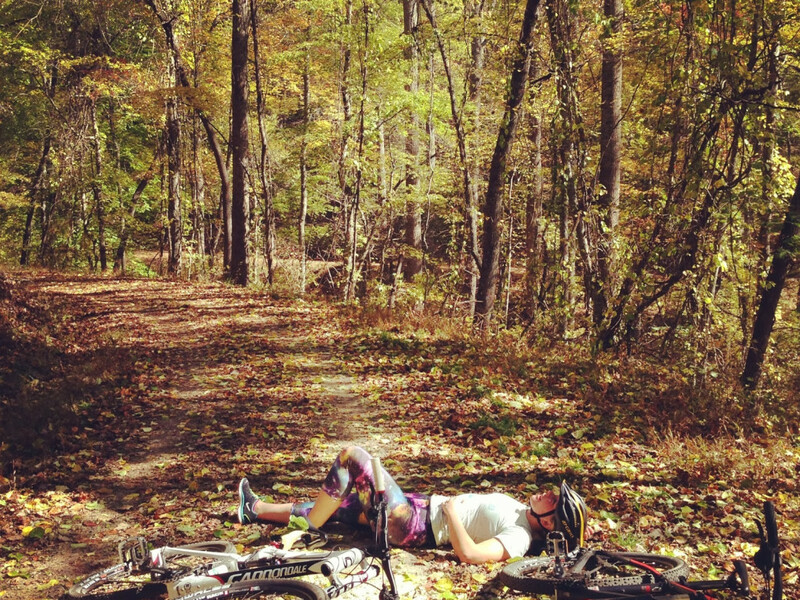 Race through the meandering roads of DuPont National Forest and experience Transylvania County in her autumn finery. Due to the immense popularity of the Astral Booty IPA, brewed by Catawba Brewing Company, this delicious paddle-centric beer is returning to the taps in September. 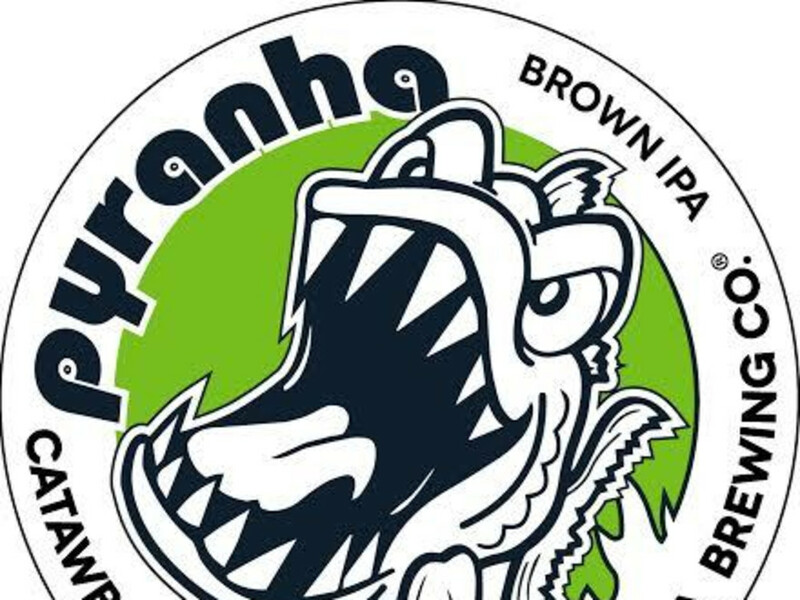 Catawba's Pyranah Brown IPA is also reappearing this Autumn, continuing Asheville's proud partnership of whitewater and craft beer. Quench your thirst at a take-out near you. Fall brings the possibility of passing tropical storms, bringing strong winds and much needed precipitation to the Blue Ridge. The rivers will rise, the garden will thrive, and we get to experience petrichor—that certain earthy scent that occurs after a hard rain falls on dry earth. For a rejuvenating adventure, check out a riverside hike such as the Big Laurel Trail after a rainstorm, and breathe deep. Getting lost amongst the stalks: it's an autumnal right of passage. 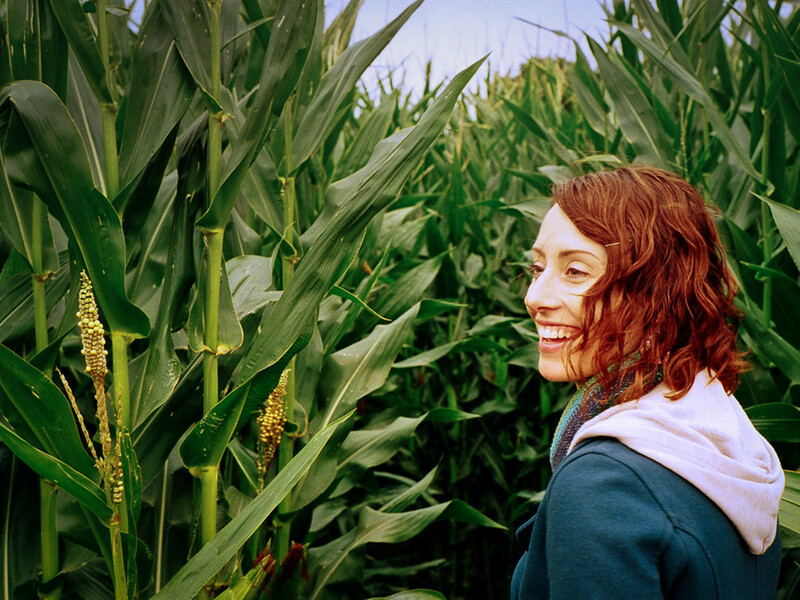 Check out the Eliada 12- acre Corn Maze (and corn cannon, and spider-web climb) just five minutes from downtown Asheville. One hundred percent of proceeds go directly to the Eliada Children's Home. Autumn is the most enjoyable time of year to explore the local crags. The rock is no longer sweating in the summer sun, and the views from the top are more beautiful than ever. 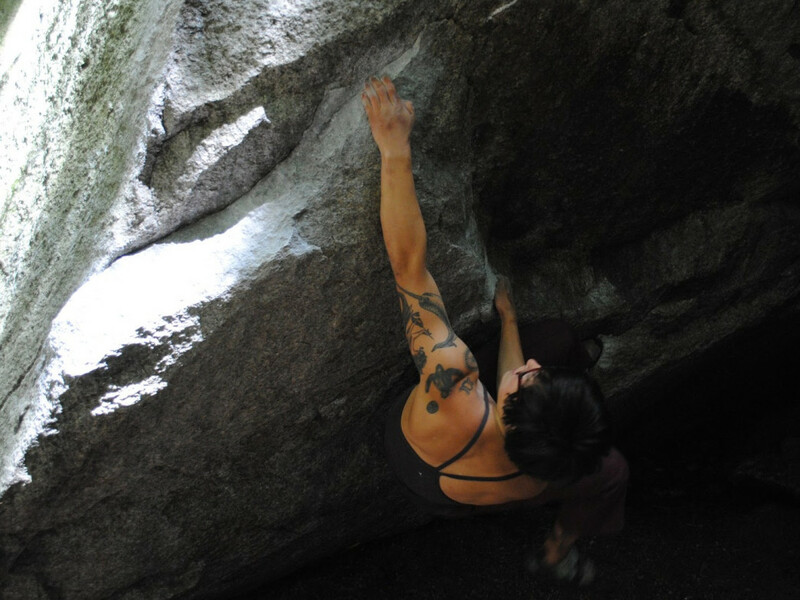 Tie onto the sharp end and tackle the iconic multi-pitches at Looking Glass Rock in the cool breeze, without fear of burning up. We may not fully understand the difference between apple juice and apple cider, but we know that cider is by far the more delicious way to rehydrate after a long ride, especially when it's fresh pressed from the orchards of Western Carolina. For the hard stuff, be sure to check out CiderFest NC on November 7th to taste some of the region's finest from Urban Orchards, Black Mountain Ciderworks, Naked Apple and many more. Sometime in late October, we'll wake up and catch our first glimpse of the Blue Ridge Mountains dusted in snow. Then we'll enjoy a brief and vibrant few weeks of frosty mornings coupled with warm days, before winter takes its hold on the land. For outdoor enthusiasts, this means only one thing- ski season is just around the corner.